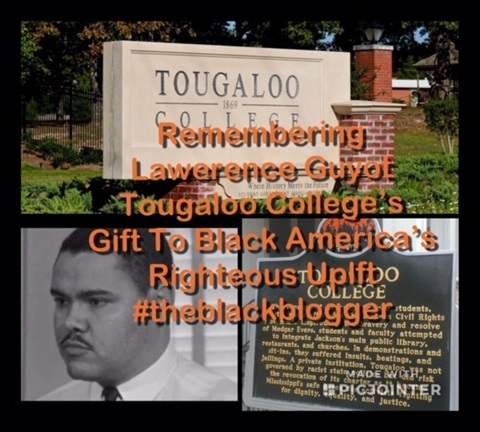 If a man's worth is predicated not the value in a bank account but in the value placed in how that man's life work was dedicated to uplift others, then Lawrence Guyot lived a life that amassed riches beyond measure. 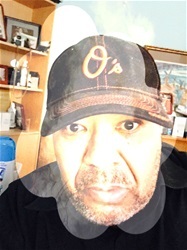 Today, The Black Blogger looks back 6 years to remember a black man who gave his all and then some more to see that our community gained full citizenship and human rights. Thanks, Ancestor Lawrence Guyot for your contributions. May you rest forever in eternal peace.